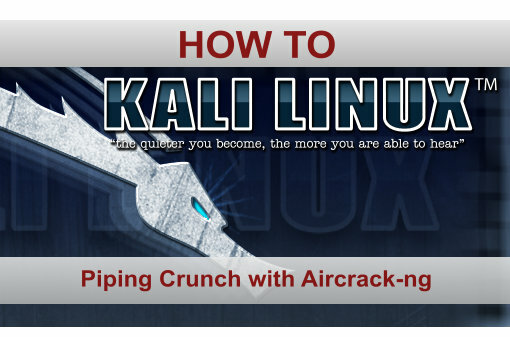 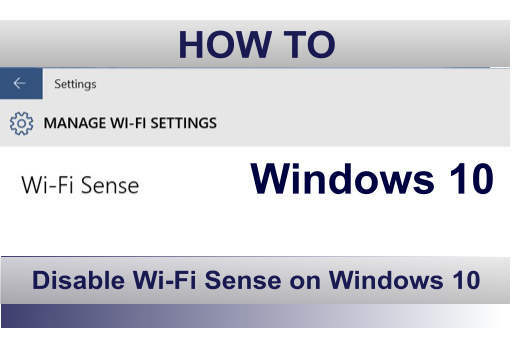 You are at:Home»Category: "Wifi Hacking Tutorials"
In the WiFi hacking tutorial section you will find hacking tutorials related to hacking wireless networks, piping passwords generators like Crunch with Aircrack-NG, how to bypass MAC filtering and a lot more. 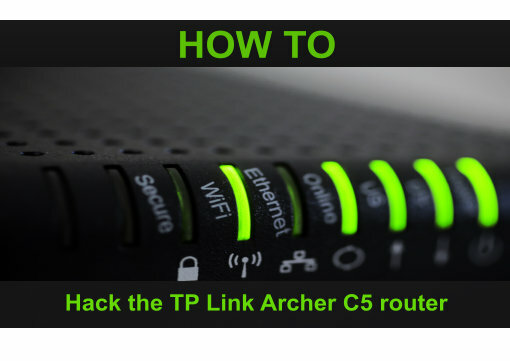 It is suggested that you have a wireless network interface capable of packet injection which supports usage in promiscuous (monitoring) mode. 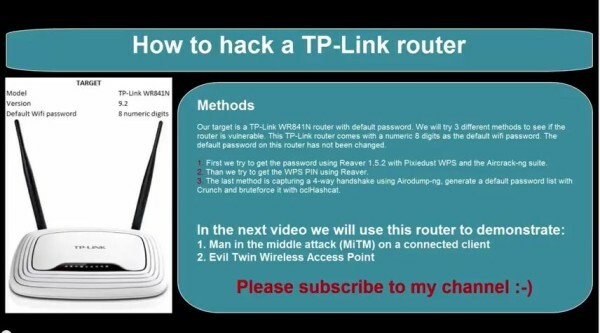 The wifi hacking tutorials will teach you about hacking WPS vulnerabilities with Reaver and Pixie dust and how to brute force default routers passwords.